Kabaret Underordning, Unga Klara Stockholm. Theatre-musician in a play directed by Suzanne Osten jan-june 2005. Athen guitarfestival, solo, small music theatre feb 2004. Djustable - tour in Europe, Dec 2003. 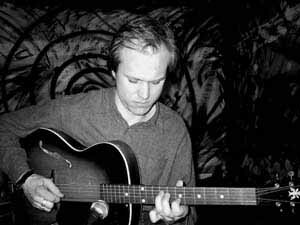 John Edwards/Ingar Zach/David Stackenäs – tour in Sweden and Norway, Nov 2003.